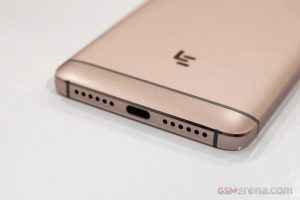 The LeEco Le Max 2 – which was unveiled back in April this year – comes in 4 GB as well as 6 GB RAM variants. 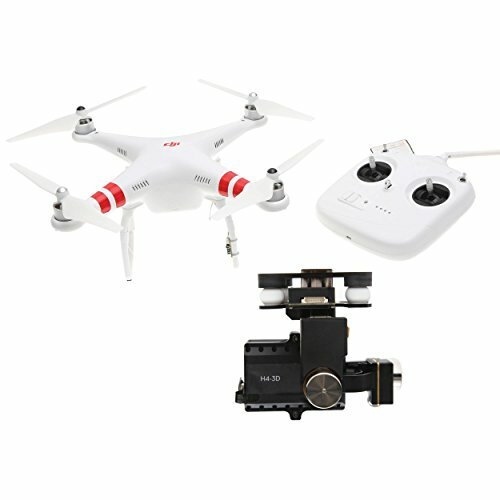 But, only the 4 GB variant has been available for purchase all this while. That, however, will soon change as the company has started accepting pre-orders for the 6 GB version. Pre-orders can be placed on the Chinese company’s official online store, with deliveries expected in next 2-3 weeks, meaning you should be able to get your hands on the device by this month’s end. Mean while the device is expected to be launch in India next week on June 8. 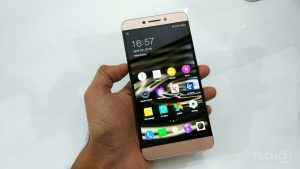 LeEco Le Max 2 is the successor of the Le Max that was launched earlier in 2015. Le Max 2 features a 5.7-inch quad-HD display (1440 * 2560 resolution) at 515 ppi pixel density. The device is powered by Qualcomm Snapdragon 820 quad-core processor clocked at 2.15 GHz. The GPU in Le Max 2 is Adreno 530. The device comes in two variants, one with 4 GB RAM and 32 GB in-built memory and other with 6 GB RAM with 64 GB in-built memory. 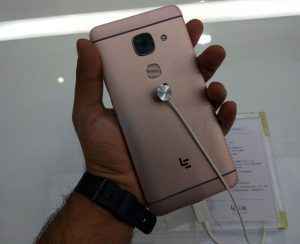 The camera specifications of LeEco Le Max 2 features a 21 mega-pixel rear camera with f/2.0 aperture, 1/2.4″ sensor size and OIS (optical image stabilization). The front camera features an 8 mega-pixel front-snapper with f/2.2 aperture. The device will be backed with 3,100 mAh non-removable battery that comes with Qualcomm’s Quick Charge 3.0 technology. 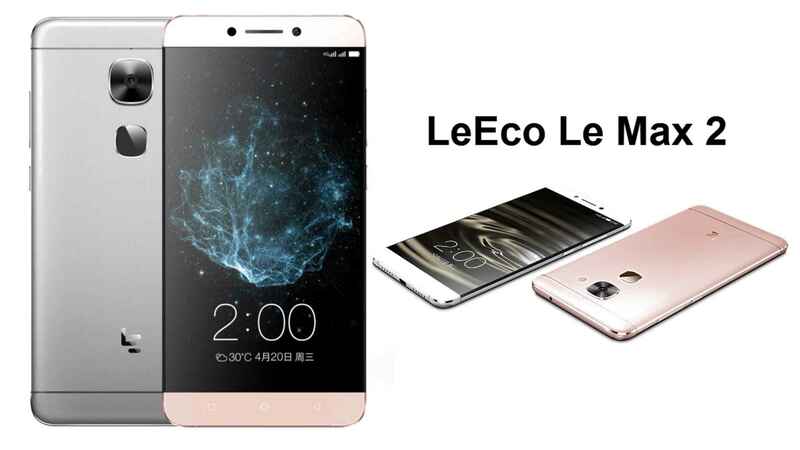 The price for 4 GB RAM variant of LeEco Le Max 2 in China is 2,099 Yuan (around US $323) which is approx Rs 21,500 in India. On the other hand, the price for 6 GB RAM variant is 2,499 Yuan (around US $384) which is approx Rs 25,650 in India.